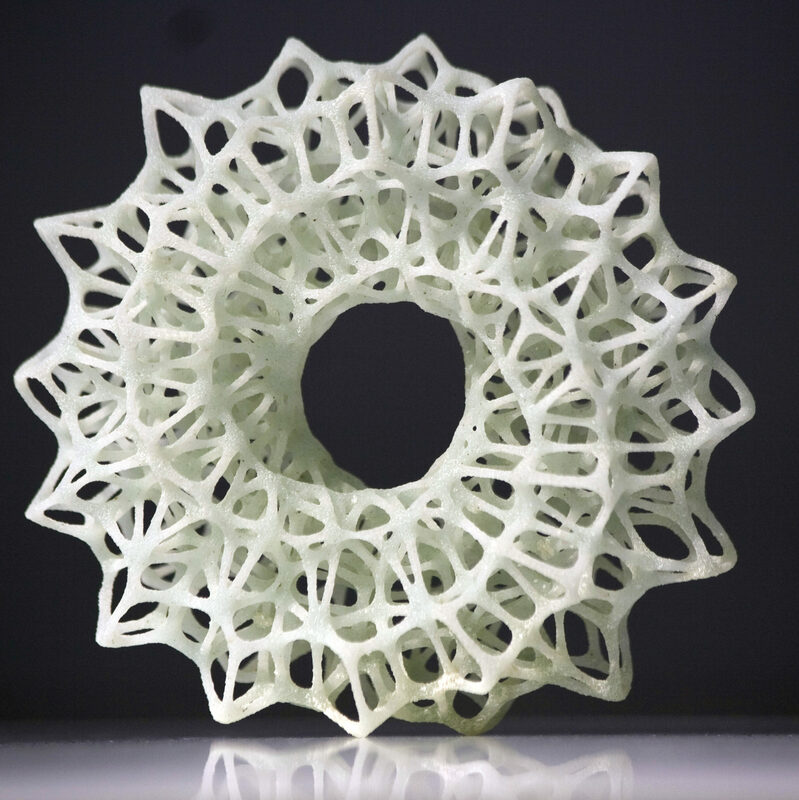 About Us | 3D London 3D Printing. 3D London 3D Printing can provide state of the art 3D FDM printing at a competitive price, producing exceptional quality accurate prints within 80 microns(0.08mm). Our Low-Cost 3D printing service has been set up to help students, designers, makers, hobbyists, businesses to get rapid prototypes up and running, and to turn their dreams into a reality. We can 3D Print many different materials please don’t hesitate to contact us if you have any queries or special requests as we shall try to accommodate them all. We have lots of 3D Printing experience and have worked on a wide range of and have worked on a wide range of projects. We ensure the utmost privacy. Your files are immediately deleted after they are printed and we will not share your results unless you give us your express permission. We have the capacity to ensure a prompt turnaround of orders. Our professional machines are regularly maintained and calibrated to ensure they produce the very best results.